river ban ks close to the coast. Too large for most gardens but ideal for large properties or parks. 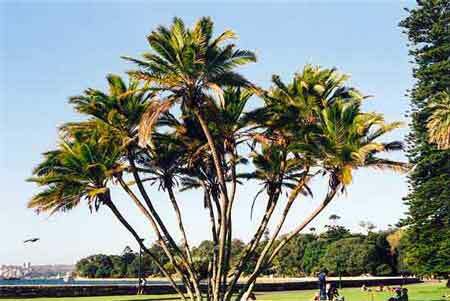 A large clumping palm reaching up to 10m high.